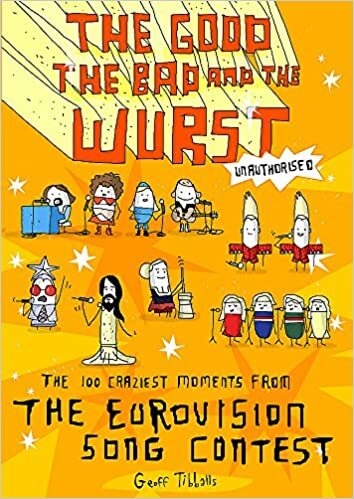 “The Good, The Bad and the Wurst” by Geoff Tibballs recalls the 100 craziest moments from the Eurovision Song Contest, and it’s pretty much that: 100 anecdotes in chronological order. To the person who follows Eurovision there’s little new: Alleged vote rigging, crazy costumes, drag queens and bearded ladies, the stories are told every year on TV when the contest is on and during every Euro-retro documentary. 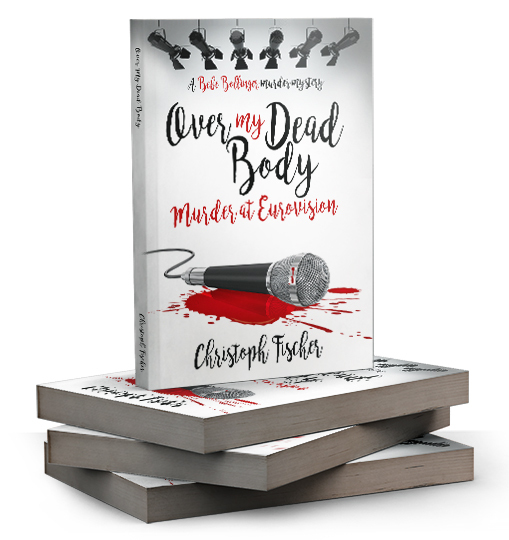 The book follows the British TV / Terry Wogan tradition of making fun of the contest, and while I don’t take offence at the odd joke, it frequently crosses the line into cheap insult and sarcasm for the sake of it. The shortness of the individual stories often leaves us wondering why they’re being told, as background information is rarely given to go beyond the slagging off purpose. For those who miss Terry Wogan and the more acerbic tone of his last years of commentating for the BBC, this may well be fun to read, but it lacks accompanying images of frocks and props, so this will only work for those (like the author himself) who have seen the contests. Admittedly witty in many places this is, to me, a wasted opportunity and an undignified bitchfest. Not recommended. 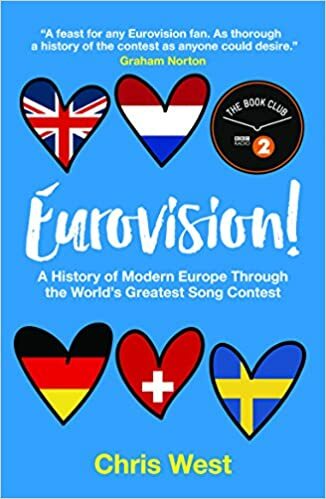 “Eurovision” by Chris West is a more politically flavoured book where the Eurovision Song Contest often drops into the background of the wider European Picture. The Song Contest was indeed born out of the European-spirited funding days of the EU and it’s predecessors and so telling the history of both EU and ESC in parallel has it’s legitimate reason. Well researched in both, Eurovision and European history, this is actually really interesting (at least for the ESC fan). Seeing for example Yugoslavia’s participation in the wider political context or examining the discrepancy between popular music and those offered to the contest – there are many interesting questions asked. The second book sure sounds intriguing, Christoph. Thanks for the recommendation, that I’ll take to heart as I know you’re an expert. All the best. Thanks Olga. I’m sure there are plenty of people who enjoy the first book, too, and you can never argue with individual taste. I just don’t think they’d be following my blog as I don’t feature much of that type of humour. I enjoyed Over my dead body very much. Love visiting here.